Local council elections take place in Lambeth on Thursday 3 May. You must register to vote by 17 April if you have not already. 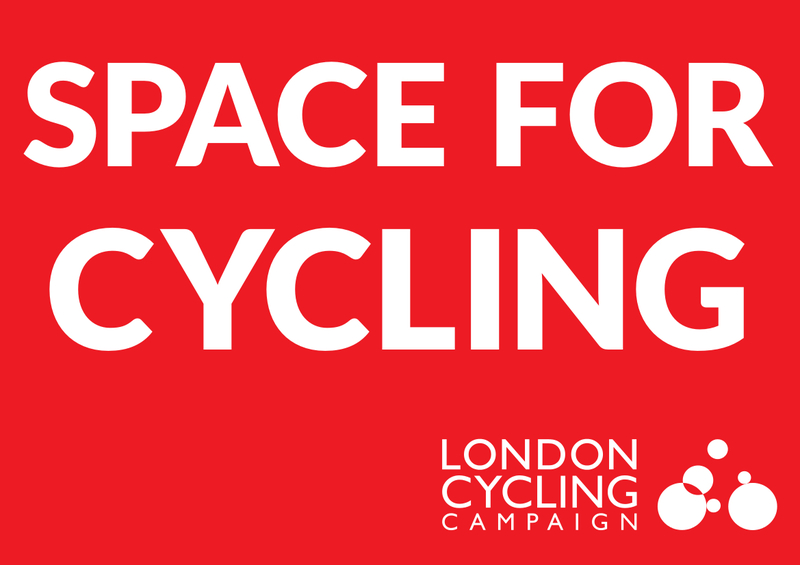 Which candidates do you think will do most to improve cycling safety, enable more people to ride, and take steps to improve air quality? At the last council elections we set out ‘asks’ for each council ward in Lambeth. Nearly every candidate signed up to help make them happen. How well have they done in your ward? 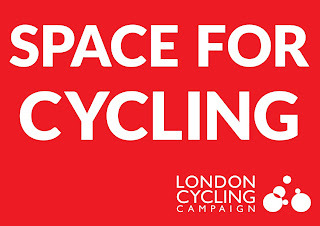 Ask Councillors who are standing again what they have done and what they will do this time for cycling. Ask the opposition too. Email your current councillors (who? search with your postcode) with your comments and questions on progress during their term in power.